No healthbars, no stat points, just unadulterated Looting fun! Loot Drop is a hypercasual, action tapper which strips the RPG genre down to its most exciting trope - Looting! 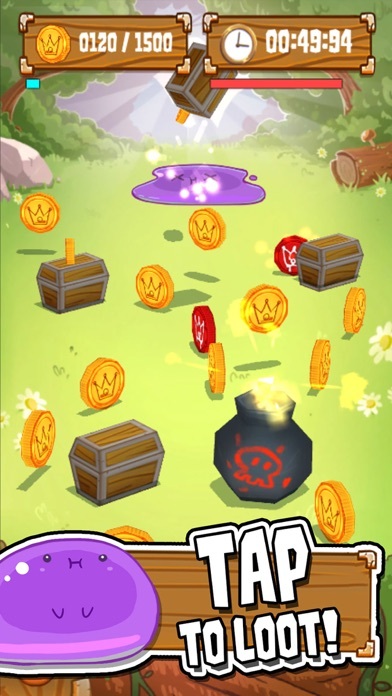 Collect shiny coins from conveniently pre-defeated monsters. Avoid quirky dangers! Unlock powerful equipment! Progress through over 40 exciting levels to uncover the mysterious mystery at the heart of it all! Become the ultimate Loot Master today! Ain't nothing idle about this clicker! Supercharge your train ride, loo break or triple-bypass surgery with this thrilling Loot collecting action clicker now! COLLECT SHINY COINS FROM PRE-DEFEATED MONSTERS Healthbars? Stat Points? In depth skill advancement mechanics? Who has time for that?! 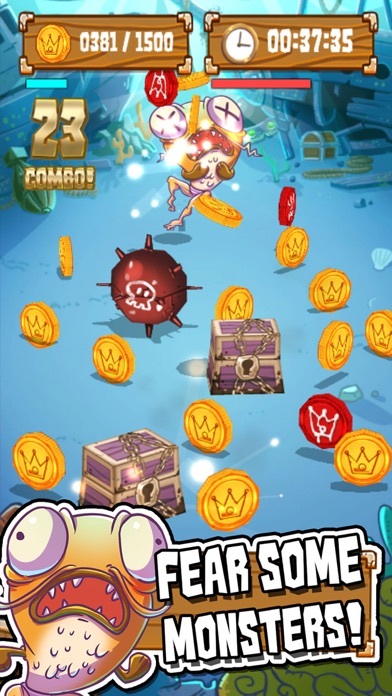 With gameplay so simple you can loot on the loo, this action clicker challenges you to loot shiny coins from monsters that come pre-defeated for your convenience! When you're up against such fearsomely useless monsters, you can focus on what really matters most in any RPG - shiny Loot! AVOID QUIRKY DANGERS AND UNLOCK POWERFUL EQUIPMENT But be careful, as you're collecting those shiny coins, quirky dangers will get in your way! 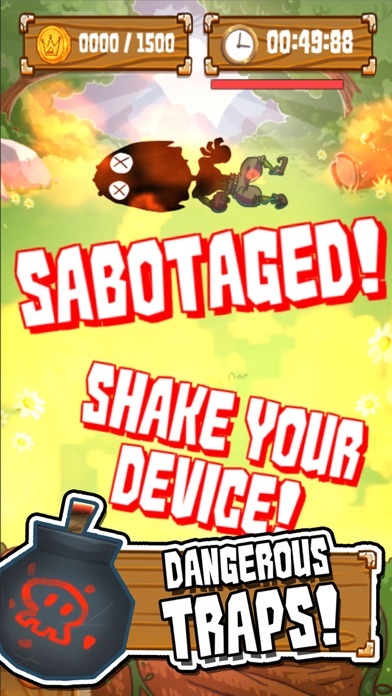 Shake your device to get rid of searing flames, chemical burns and other forms of ridiculousness! 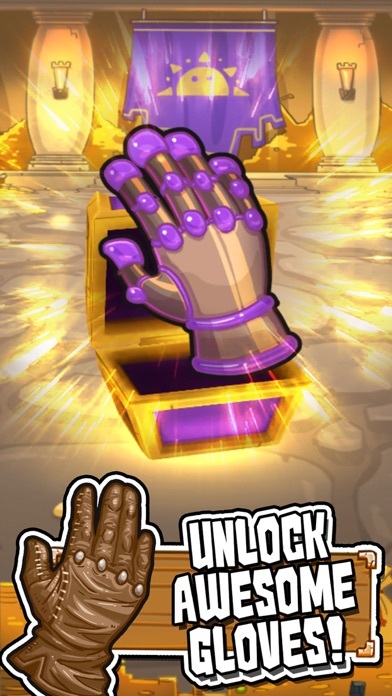 Defeat patently incompetent Bosses to unlock awesome gloves to help you collect even more coins! With over 40 exciting levels in this adventure game, challenge and test your skills! We even have an obligatory lava level! 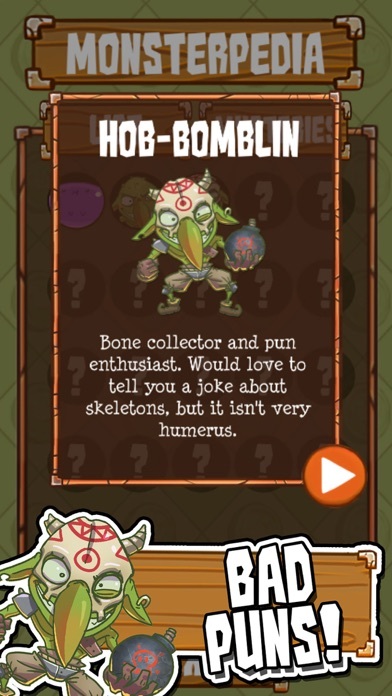 BECOME THE ULTIMATE LOOT MASTER With a questionable storyline and even worse puns, uncover mysterious mysteries in this quirky idle clicker! Unlock new monsters in the Monsterpedia and even exchange your hard earned Stars for a super secret Secret! LOOT DROP FEATURES - Hypercasual time based action clicker! 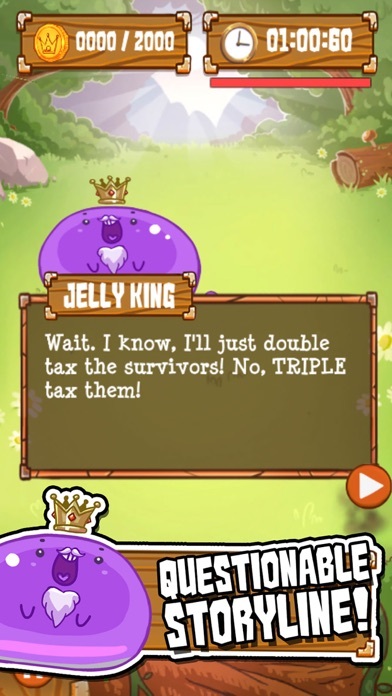 - Tap to loot! 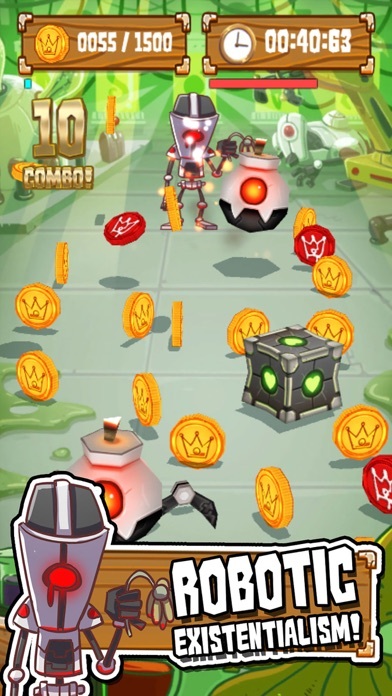 - Collect shiny coins from the pre-defeated monsters ! - Defeat useless monsters and avoid quirky dangers ! - Unlock awesome equipment ! - Shake or swipe your device to get rid of dangerous traps - Progress through 40 exciting levels. Now including obligatory lava level! - Mysterious mysteries, questionable storyline and bad puns! Make your parents proud! 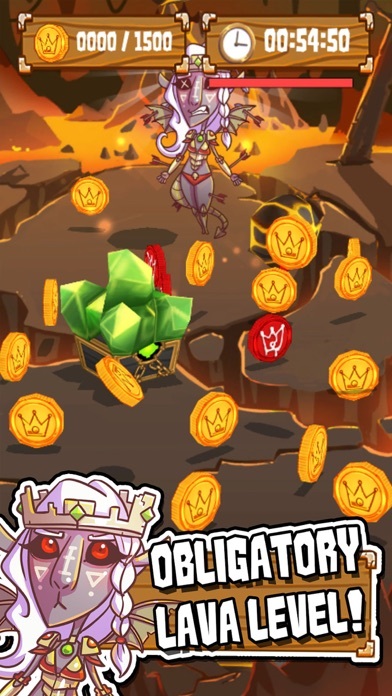 Download Loot Drop now and become the ultimate Loot Master in the most anticlimactic action clicker game you won't be able to put down!